Nice location (bungalow in front of the lake). Close to a traditional bakery. Efficient communication. Loved the location and the cottage itself. Room was cosy. Thanks for the stay! The hut is small, but really cozy. Small kitchen, but works well. Great view over the lake, peaceful location. Everything is perfect. The location is excellent, the view is amazing. The cottage is super cute and comfy. Everything! Cosy hut, you find everything you need in the kitchen, very comfortable bed! There was a storm outside and you can hear the wind blowing, that was great! The host met us on arrival at the reception cottage and we were able to check into our cottage right away. It is right on the water, enough outside of the city to see the northern lights from your porch (which we did). The A-frame cottages are super unique and a fun place to stay. The host knew we were interested in seeing the northern lights and contacted us when they were out during our stay. The facilities were all we needed for our stay and to stay warm in November. I would definitely recommend this property. Quaint hut with great views, host/staff was helpful and friendly. 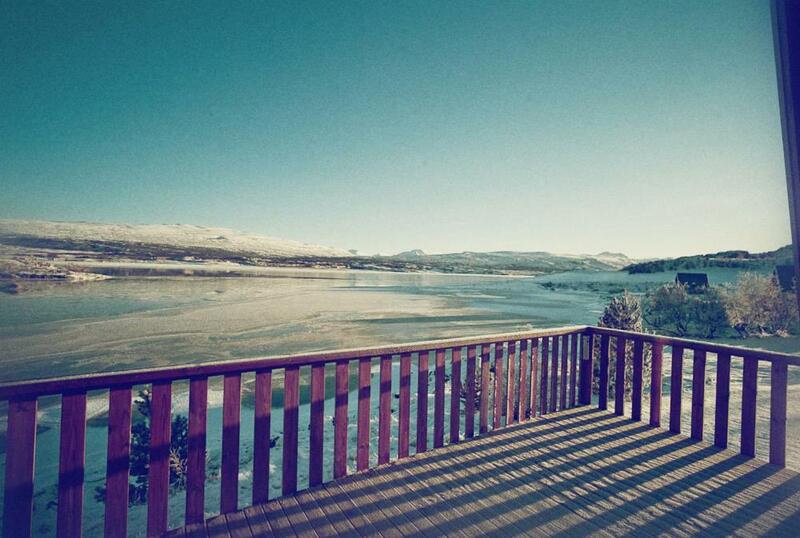 Lock in a great price for Skipalaekur Cottages - rated 8.9 by recent guests. Skipalaekur Cottages is located in Egilsstadir. Free WiFi access is available in the reception area. The cottage has a kitchenette, flat-screen TV and terrace with BBQ facilities. Egilsstadir Airport Is 1.6 miles away. Panoramic views of Lake Lagarfljót can be enjoyed from all accommodation options at Skipalækur Cottages Each cottage has wooden interiors and high, sloping ceilings. Egilsstadir village is a 5-minute drive away. The Hallormsstadaskógur Forest is 15.5 miles from the cottages. 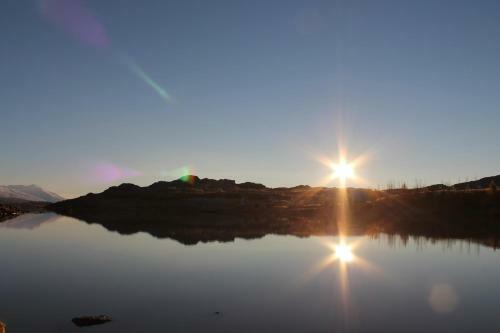 This property also has one of the best-rated locations in Egilsstadir! Guests are happier about it compared to other properties in the area. This property is also rated for the best value in Egilsstadir! Guests are getting more for their money when compared to other properties in this city. 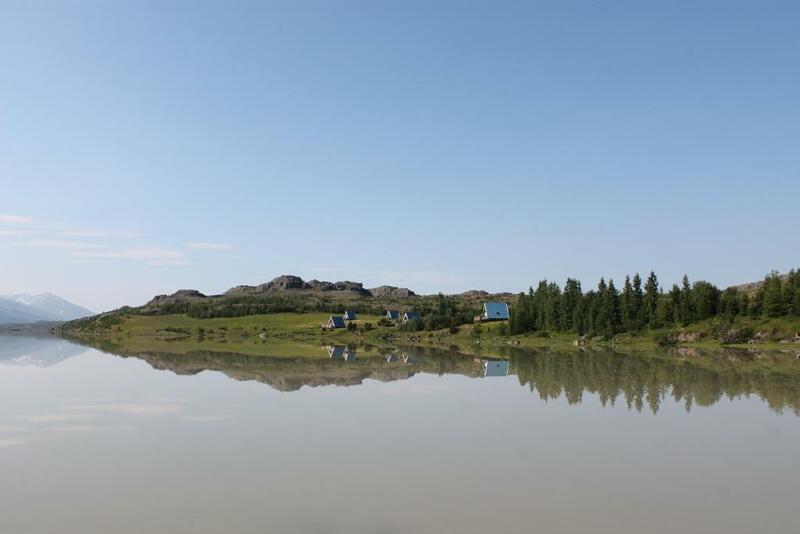 Skipalaekur Cottages has been welcoming Booking.com guests since 24 Jun 2014. 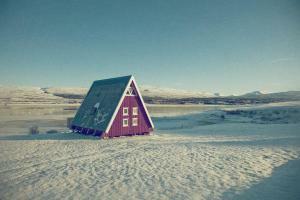 When would you like to stay at Skipalaekur Cottages? Features a kitchenette, flat-screen TV and terrace with BBQ facilities. 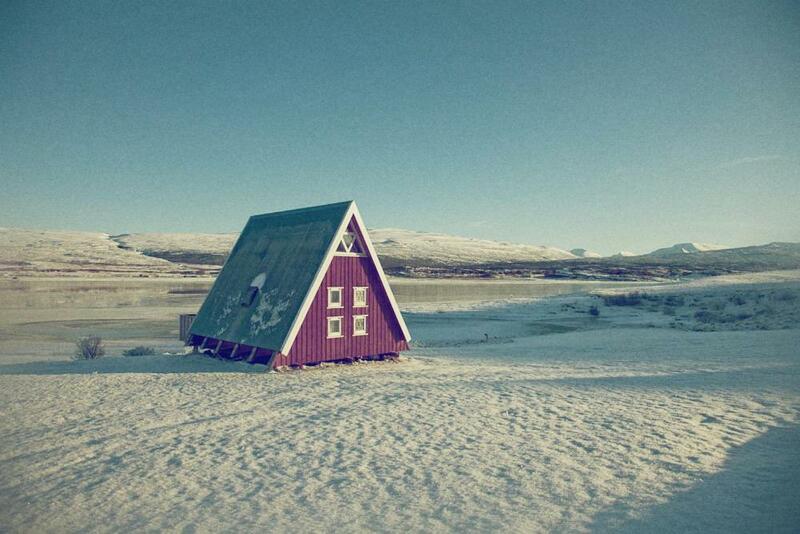 House rules Skipalaekur Cottages takes special requests - add in the next step! Skipalaekur Cottages accepts these cards and reserves the right to temporarily hold an amount prior to arrival. If you expect to arrive outside reception opening hours, please inform Skipalaekur cottages in advance. During summer, the breakfast room is located 750 yards away from the cottages. Please inform Skipalaekur Cottages in advance of your expected arrival time. You can use the Special Requests box when booking, or contact the property directly with the contact details provided in your confirmation. Kitchen preparation zone is quite small. The bungalow could do with some work. Furniture felt too old and I did not feel comfortable sitting in the sofa & chairs... It’s all wood and a bit run down. Like most of the accommodations in Iceland there is no oven or dish washer. Since you must clean up washes yourself, I’d rather people used a dishwasher because it’s cleaner. Cutlery, plates and cooking equipment could be upgraded. Everything was great! No complaints! Free wifi at cottage. Smooth check in. Host alert us on Aurora. You might feel free and comfortable. It’s calm and nice view as well, because of situated opposit to the downtown.